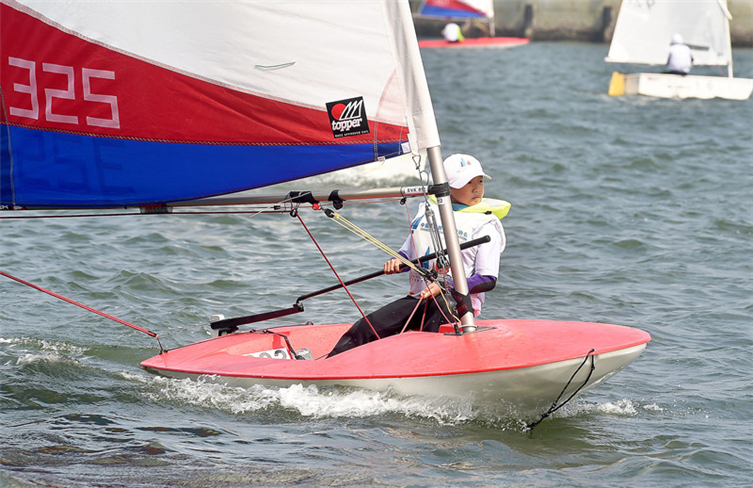 The 5th National Youth Sailing League kicked off in Zhanjiang Bay on Jan 27. 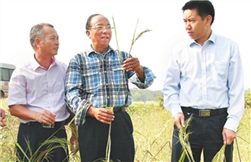 A 1.6-billion-yuan ($233-million) project involving the value-added processing of sea rice will be carried out in Suixi county, Zhanjiang. The China Marine Economy Expo wrapped up with preliminary agreements on deals worth more than 110 billion yuan ($15.8 billion) signed in Zhanjiang, Guangdong province on Sunday. Overseas and domestic companies are increasingly seeing the coastal city of Zhanjiang as a prime emerging investment destination. 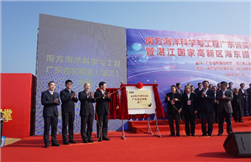 2018 China Maine Economy Expo opened in Zhanjiang, Guangdong province on Nov 22. The Beibu Gulf Marine Biomedicine Summit gathered more than 400 experts on Nov 22 to hold in-depth discussions on hot-spot issues. 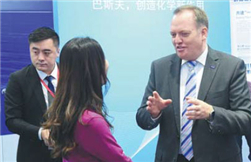 The upcoming China Marine Economy Expo in Zhanjiang, Guangdong province will feature several companies that have pledged massive investments in the city.